German dramatist and playwright, and court librarian for the Duke of Brunswick at Wolfenbuttel. 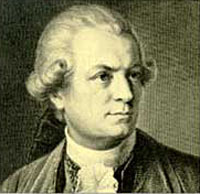 Lessing is also known as the "father of German criticism." 1. 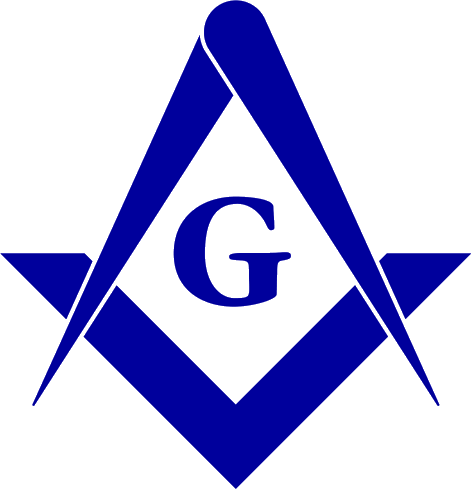 The Royal Masonic Cyclopaedia, Kenneth Mackenzie. 1877. p. 205. 2. Ars Quatuor Coronatorum vol. 88 (1975) pp. 98-104. His lodge certificate (1771), now at the library of The National Grand Lodge of Denmark (DDFO ) q.; See also: reprinted in Meddelelser fra Den Danske Frimurerorden ('Transactions' No. 10, p.156) 1952.